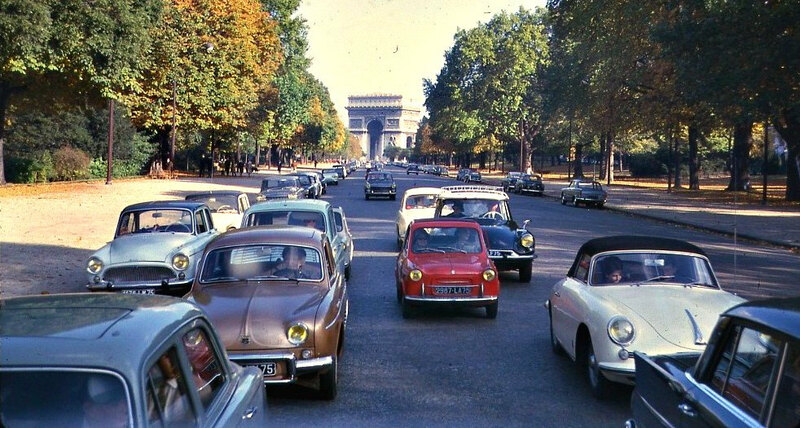 If you drive a car that was built before 1997, maybe it would be a good idea to drop the plans of visiting Paris for the holidays. The city of love, old things, and love for old things will not tolerate vintage cars anymore. The ban on old vehicles was a part of measures implemented by the Parisian socialist mayor Anne Hidalgo. If you are in Paris, you’re not allowed to drive a car older than 1997 or a motorcycle older than 2000. Doing so can result in a penalty ranging from €35 to a staggering €450. The goal is simple. According to the mayor, the ban will reduce the smog across the city and lead to improved traffic conditions. It’s an attempt to drastically cut emission levels for better environmental conditions. Although designed to deliver on the environmental promise, the ban is attracting its fair share of criticism from some of the less affluent sections of the society. The measures are being perceived as highly elitist and socially unjust. The critics are speaking against the law which, in their opinion, penalizes the poor just because of their social status. The problem is particularly critical in the suburban areas of the French capital where a lot of the city’s workers reside. Many of these workers cannot afford to buy newer vehicles and may face the brunt of enhanced environmental protection plans.